For more than a century, Kimberly-Clark has transformed ideas into innovative products. We lead the world in providing essentials for a better life - and our global brands are a trusted part of the lives of nearly 1.3 billion people. 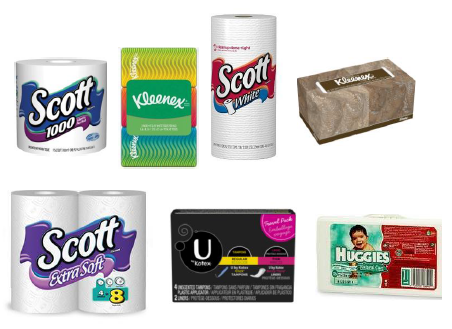 With brands like Kleenex, Scott, Huggies, Pull-Ups, Kotex, Poise and Depend, Kimberly-Clark holds the No. 1 or No. 2 brand share in more than 80 countries. Depend - Pioneered the retail incontinence care category in the U.S.People know and trust our products and the solutions they provide every day.